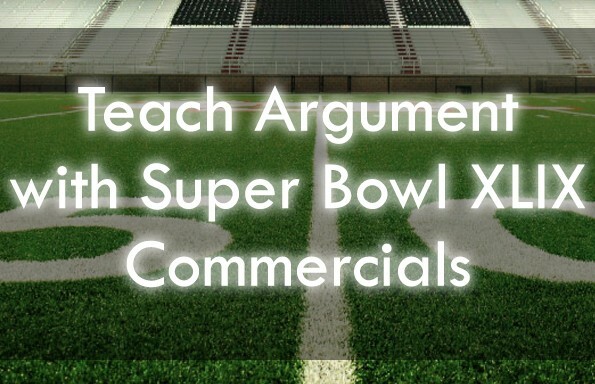 This bundle includes a guided rhetorical analysis of The Chainsmokers’ hit song “Closer,” a meatier guided rhetorical analysis of their song (in collaboration with Coldplay) “Something Just Like This,” and a comparative analytical essay prompt. This bundle is sure to enlighten and engage! 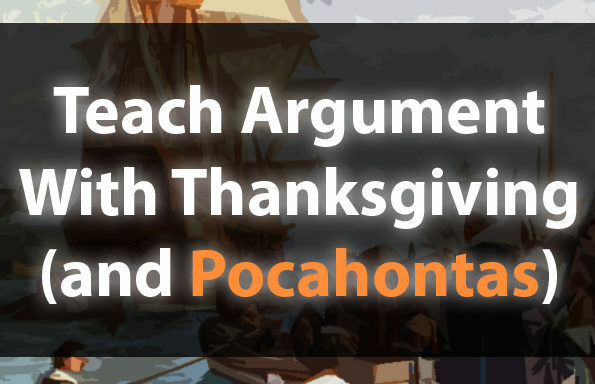 Join the TeachArgument Community to gain access to this, and ALL of our materials — or, grab this lesson a la carte for only $4.99! 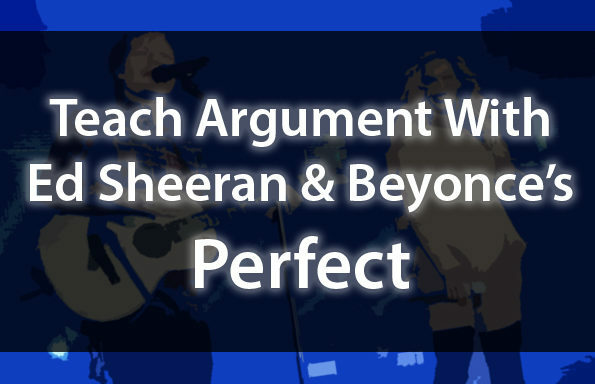 Wondering what you can expect to find in this lesson bundle? A guided rhetorical analysis of The Chainsmokers’ hit song “Closer.” This is a multi-page handout that pairs excerpts from the lyrics with guiding questions to prompt analytical thinking and develop those rhetorical analysis reflexes in your students! 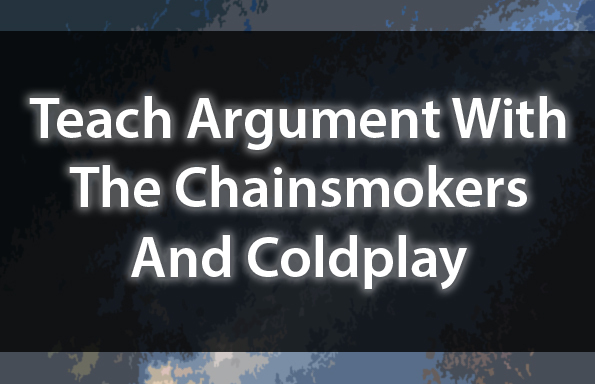 A “meatier” rhetorical analysis of The Chainsmokers’ collaboration with Coldplay, “Something Just Like This.” This song lends itself to a deeper analysis than “Closer,” and this is reflected in the nature of the questions posed. A writing assignment with two analytical essay prompts to choose from — one being a close reading and critique of “Closer” (i.e. “Why are The Chainsmokers’ arguments ineffective?”), and the other being a meta-level analysis that unpacks the global success of The Chainsmokers (i.e. “Why are The Chainsmokers masters of rhetoric?”).